The last two weeks have been dedicated to a special moving project. The task is to move building stones in all shapes and sizes (from the size of a hand to stones of 300-400 kg) from a storage room within a protected building to a new storage location. The stones are being moved because the building they’re currently stored in is due for restoration as mentioned in our Easter post. Some of the stones are from a royal chapel located at the King’s Yard at present day’s Bergenhus in Bergen. The church, called ’Apostelkirken’ (Apostle’s church), no longer exists. It was built at the end of the 13th century and consecrated in 1302 in the gothic period of medieval times. 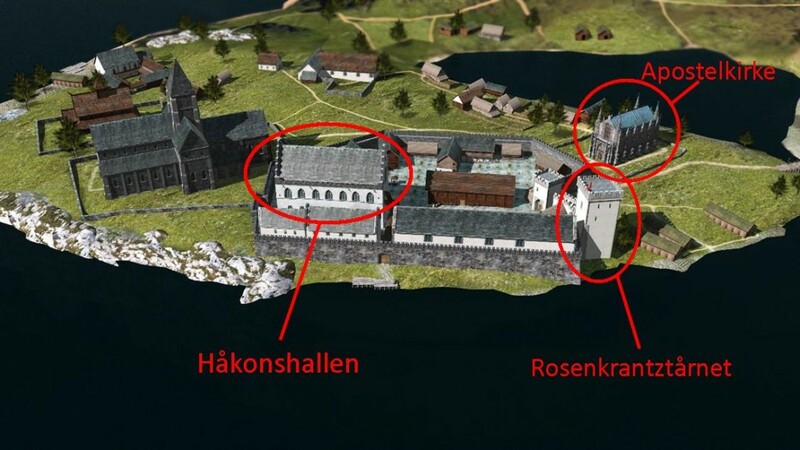 The church was built by King Magnus the Law Mender of Norway, because he received a very special gift from the King of France in 1275: A thorn of the Thorn Crown of Christ. Such a valuable relic had to be placed somewhere special as well. 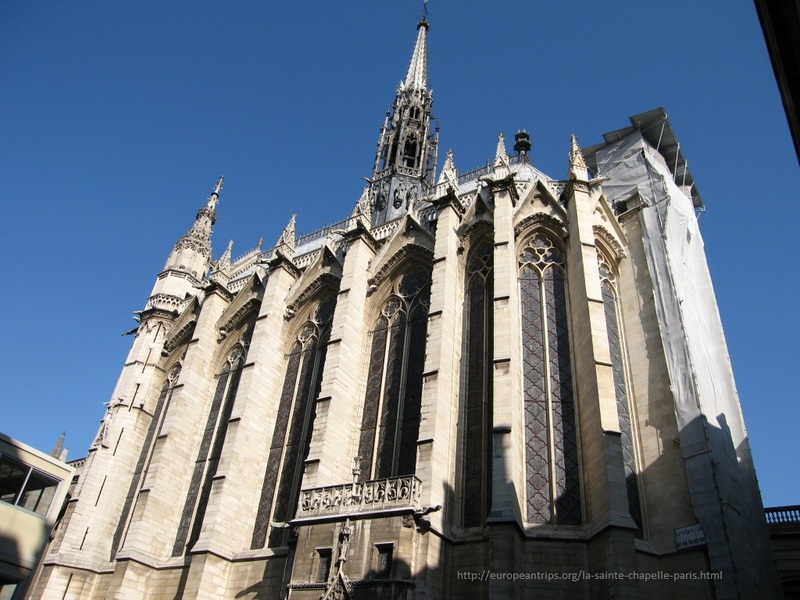 It has been suggested that the ‘Apostle’s church’ was built as a replica of Saint Chapelle in Paris (featured on the picture above), a church built for the Thorn Crown of Christ. The church in Bergen had statues of the 12 apostles placed along the outside walls between the outer columns. During Lent the 12 apostles were draped in clothes with bells attached that jingled in the wind or that’s how the story goes. One can visit the site at Bergenhus, where the church used to be. Some of the stones are on exhibit close by at ‘Rosenkrantztårnet’. Click here to visit Bergen City Museum’s website for more information on the Rosenkrantz tower.